Whoever came up with the idea for arm warmers deserves a pat on the back. One of the most versatile pieces of cycling clothing, the humble pair of arm warmers are equally at home providing an extra layer of protection on freezing days beneath a heavy winter jacket as they are being pulled on to tackle a long Alpine descent at the height of summer. For what may appear to be a very simple piece of clothing, the formula for the perfect arm warmer is surprisingly complex and difficult to solve. Manufacturers occasionally struggle to design a warmer that is tight enough to not fall down while not digging in, and also long enough to cover the whole of your forearm without having baggy excess material. Hopefully this test will help you in the search for that perfect pair of arm warmers, and once you do find that match made in heaven it’s set to last. Each pair of warmers I’ve owned have lasted at least two years, and have only had to be replaced following crashes. So take a good look at the options, and ride off into the sunset. Castelli’s NanoFlex arm warmers have been around for seven years and the water resistant fabric has impressed us no end. 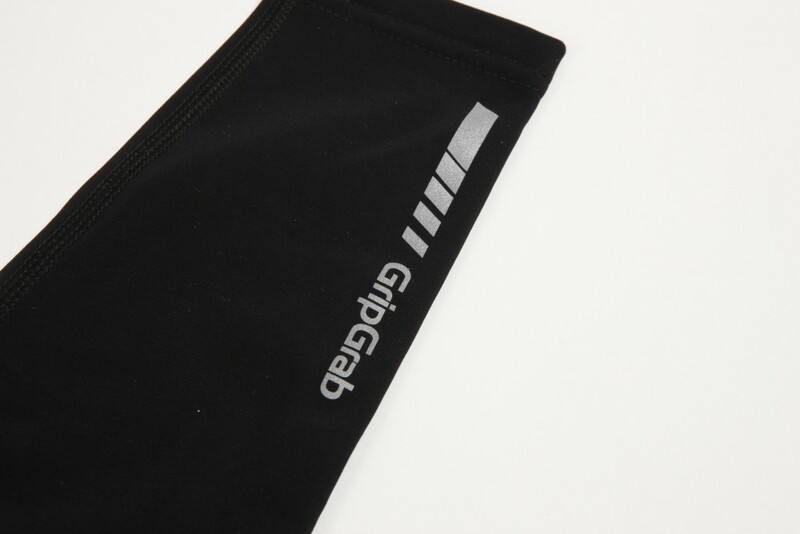 The new ‘NanoFlex+’ version has an additional insert in the back of the Nano light fabric, to help the elbow section to be more flexible whilst maintaining resistance to the wet stuff. 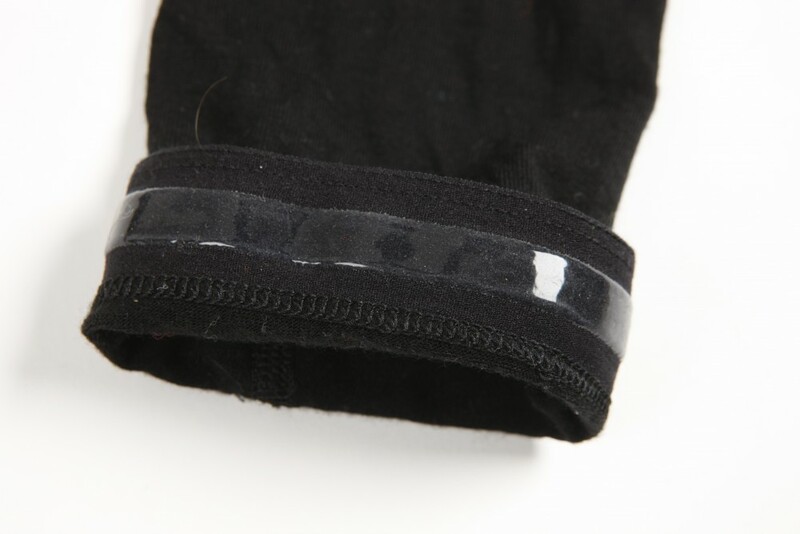 Silicone grippers at the top remain the same and the fabric is as warm and breathable as ever. Launched via a Kickstarter campaign, Carney arm warmers are designed to provide 360° visibility to other road users via the use of tiny reflective beads which shine under headlights. They’ve got a good level of Elastane content, and a Roubaix like inner which we found warm and comfortable. These lightweight arm warmers, when rolled, are almost half the size of a normal pair which makes them great for slipping into your pocket when out of use. We found them to be very breathable, and good for a range of temperatures – though there are probably better pairs for full-on wet and freezing winter days. These come back on sale every year, and we continue to rate them highly. 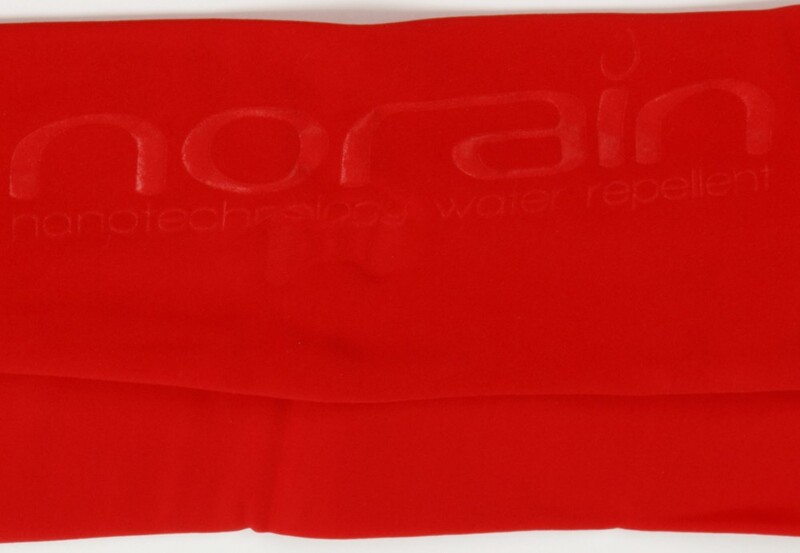 Available in red or black, the NoRain arm warmers do what they say on the tin: they keep out the rain. Made from a water resistant fabric, they provide enough insulation whilst still being breathable (unlike the Fiandre light version which impressed us less). We found the length spot on and the grippers held up well without digging in. Something a little different compared to the more robust options on the market, the ArmSkins are super light and made using CoolMax EcoMade fibre from recycled sources. They’re warm, and incredibly breathable – as well as being available in a wide range of colours to brighten up any kit. These aren’t a good option for wet days – so best to slip a waterproof packable jacket in your pocket if rain is on the cards. There’s no shame in the fact that, as a cyclist, you’re unlikely to have the biggest biceps down the gym. For this reason any set of arm warmers worth their salt will have silicon grippers around the upper hem to prevent them from slipping down. With those skinny arms of yours, you might find yourself having to pull arm warmers almost over your shoulders in order to keep them up. However this can leave an annoying gap between the bottom of the warmers and your gloves, a particular pain in cold or wet weather. Decent arm warmers should be long enough to sit snug against your gloves even when pulled up high. Cheaper arm warmers might be little more than a lycra extension of your jersey, but spend a little more and you’ll find that many manufacturers begin to integrate the technology from their bigger garments into their warmers. This can be anything from water-resistance to UV protection, so it’s worth doing a bit of research before you buy.